In an effort to captivate the imagination and catapult brands into the heart of culture, multi-Emmy Award winning film maker Curt Morgan founded WOLVVS. Our talented team has amassed over a billion views in a time of intense digital competition. Together we create consistent content pipelines and distribute it to data driven consumer targets. WOLVVS transforms brands into inspirational stories worth spreading. From digital video, social, episodic TV to ground-breaking cinematic films, we deliver unparalleled engagement everywhere your consumers are. We enable brands to realize their full potential in this video first, mobile world by ending the headaches related to creating content pipelines. Free from the exhaustive coordination across an army of partners and needless added cost that is better deployed on screens, we have a better way of thinking and working. Everything needed in one touchpoint. One centralized team that builds your content agenda from the ground up. Winning strategies set the foundation for everything we do. The most unimaginable content will fail if not built on a strong strategy. It informs what we create, how we produce it, distribute it and make content discoverable to qualified targets across all digital devices. While our capability is wide-ranging, we craft commonsense frameworks that simplify the most complicated business challenges and chart a clear course to growth. Our team has brand executives with deep experience to deliver focus, purpose, alignment and the clarity needed to achieve the desired outcome. We approach creative development through a different lens. With our limitless network of next-level storytellers and genius creative minds, we approach our ideation process laser-focused on elevating brand affinity, driving loyalty and delivering against your business objectives to ensure success. Creative development is where brands have the greatest challenges, incur avoidable cost, miss deadlines and are left with feelings of frustration. Unconstrained by the limitations of staffed creative rosters, we engage specialized talent on demand. By matching the right skillsets for the right project, we drive down costs and increase the efficiency and effectiveness in the creative process. Game changing production to match unprecedented digital change. Our production capabilities deliver progressive visual experiences that can’t be found anywhere else. We are proven pioneers of new technology that sets the bar for the industry to follow. Through our partnerships, we provide access to unmatched technical innovation that pushes projects to the next level. From social posts to films, we stretch budgets and put more dollars on screen consistently. In a world of infinite media and screens, marketing and distribution is vital. We take the guesswork out of marketing by creating data driven plans customized to meet your objectives. Ensuring content is discoverable by qualified consumers and engaging them in two-way dialog is all part of the process. We break-down internal silos and drive integrated marketing plans that harness all brand assets to have more impact. Experiential film events that bridge the on-line/off-line worlds and are amplified across social. We drive growth throughout the content lifecycle from world premieres, film tours, digital downloads, VOD, DVD, OTT and linear broadcast. 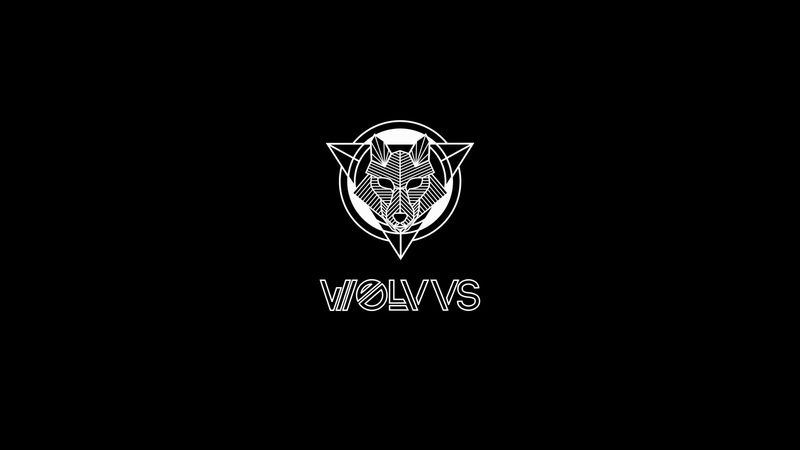 WOLVVS media team has a key advantage in terms of traditional, digital and social media buying-real-time optimization being a key factor. Most large media agencies are able to secure ‘preferred rates’ and ostensibly have a group of planners executing the media buy on behalf of the client. The reality is that teams work across multiple clients and focus on post-mortem results and recommendations. WOLVVS has a hand-selected a team of industry experts not only to negotiate and secure media rates and placements, but also to ensure extremely specific targets are being reached. The result is a white-glove approach to client interaction and media optimization that occurs before, during and after a campaign is deployed. It’s one thing to make great content, but what happens with it next is what really matters.